You are invited to join The Louisiana Coalition Against Domestic Violence’s annual reception, A Celebration of Excellence: Standing Together Against Domestic Violence, a night set aside to recognize and honor domestic violence advocates across the state, as well as state legislators and other officials for all of their hard work and dedication to keeping Louisiana families safe at home. 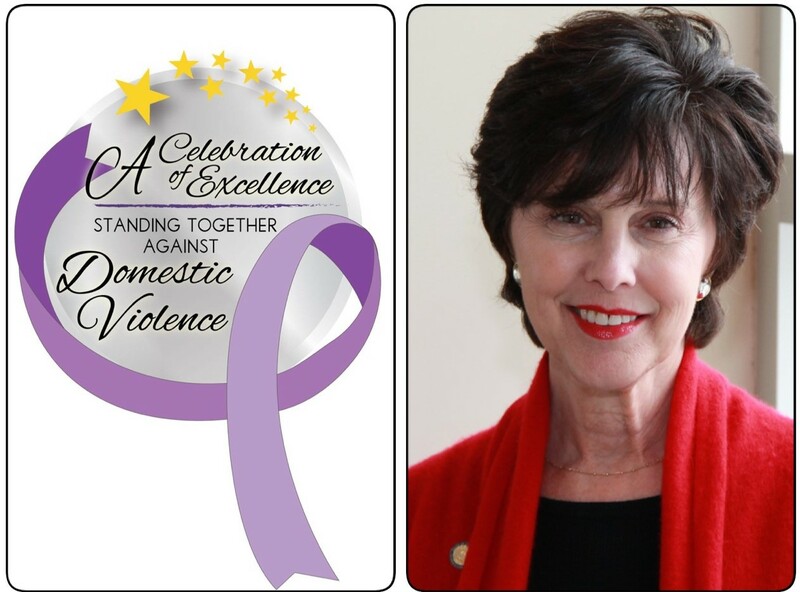 Awards will be presented to advocates, legislators, and public officials in recognition of their efforts to end domestic violence in Louisiana. Public officials and dignitaries from across the state will be in attendance. Our keynote speaker will be Marketa Garner Walters, Secretary, Department of Children and Family Services. A national leader in the field of children and family services, Louisiana Department of Children and Family Services Secretary Marketa Garner Walters has dedicated her career to improving the lives of children and families. While serving as CEO of Prevent Child Abuse Louisiana, Walters led a coalition of stakeholders to create a platform for children’s issues during the 2004 governor’s race. Once elected, Governor Kathleen Babineaux Blanco tapped her to serve as Assistant Secretary of the Department of Social Services, Louisiana’s child welfare agency. After serving four years under Governor Blanco and another year under Governor Bobby Jindal, Walters accepted a position on the national stage as Director of the Western and Pacific Child Welfare Implementation Center, a technical assistance center focused on best practices in child welfare. She served as a child welfare consultant until Governor John Bel Edwards appointed her DCFS Secretary in January 2016. Throughout her career, Walters has worked with young women to mentor, coach and support their advancement. She helped young women learn organizational and presentation skills, event management, and provided them with leadership opportunities. She has often been a “safe haven” for women struggling with sexual identity and organizational development issues. As a self-described “loud mouth advocate,” Walters has used her position to bring attention to issues affecting women, children and families to lawmakers, media and the public. Please join us for an evening of appreciation and celebration. This event is held in conjunction with LCADV and LaFASA’s Day at the Capitol events.